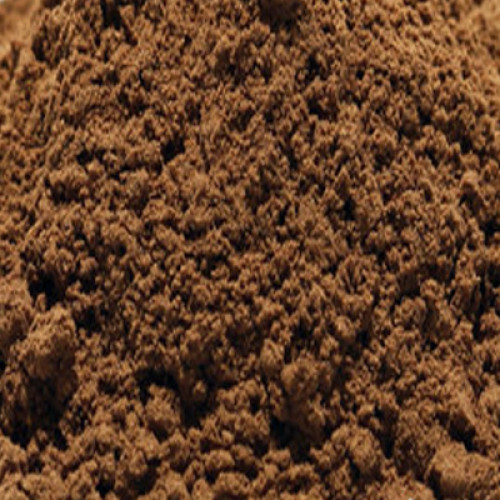 Anise Seed is native to the temperate climates of the Middle East, Africa, and Greece. The Anise seed tastes similar to fennel, but has a distinctly licorice flavor. It is commonly used in meat and seafood dishes from the region, as well as in liqueurs and some baked breads and pastries. Ancient medical practice used Anise for a variety of ailments, from asthma to indigestion. As an expectorant, it could relieve the symptoms of asthma, but is more commonly used to clear up cold symptoms. Known for its ability to help with impotence and frigidity due to the estrogenic effect of the anethole. Helps in milk production when seeds are used for their mild estrogenic effect. Used to treat indigestion and colic because it helps reduce nausea, gas and bloating. Also used to treat toothaches when taken orally.Treats lice and scabies when seeds are used topically on effected areas.